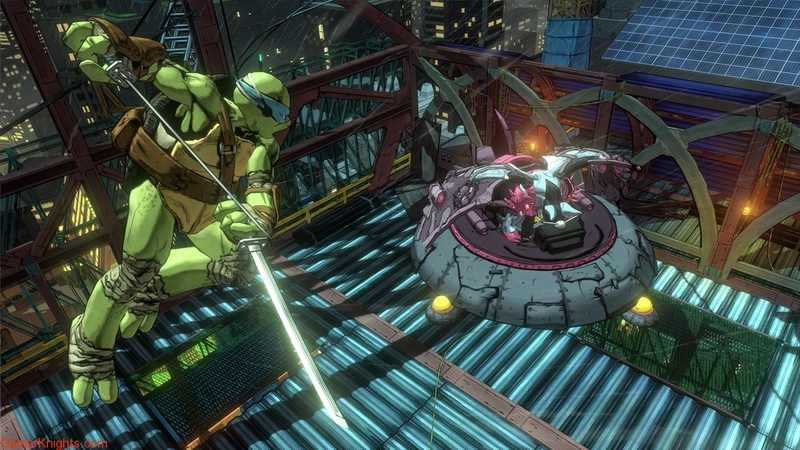 Teenage Mutant Ninja Turtles: Mutants in Manhattan is a third-person, team-based brawler that can be enjoyed alone or with up to four players in online cooperative multiplayer. 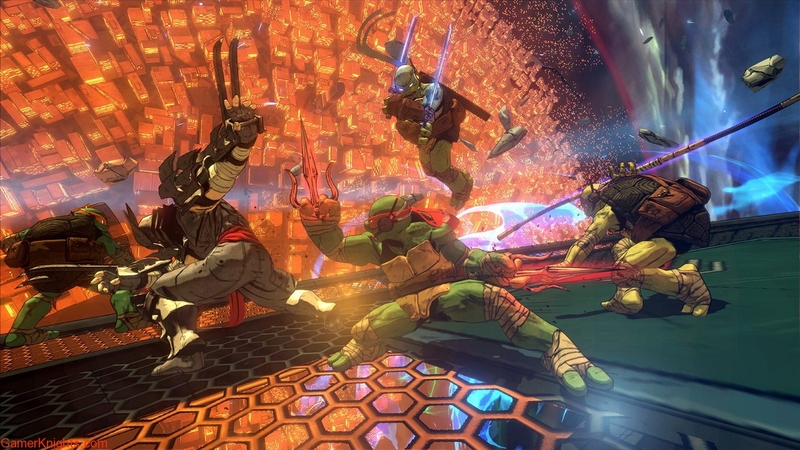 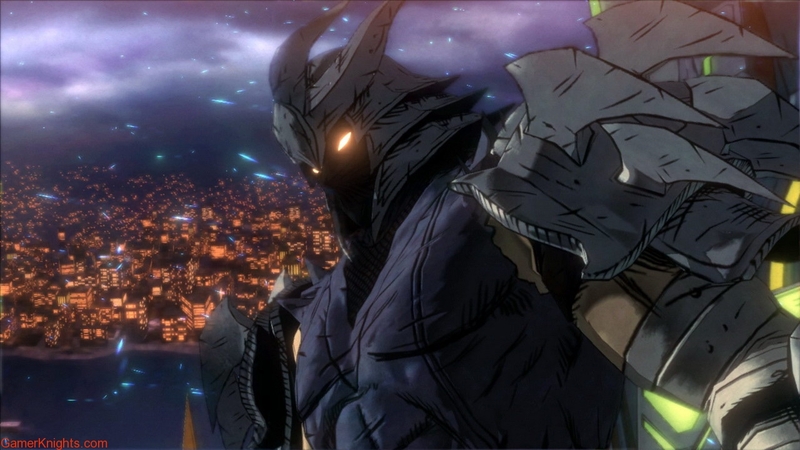 Dish out justice to huge swarms of enemies, and stand strong against hard-hitting, fan-favourite villains like Shredder, General Krang, Karai, Bebop, Rocksteady, Armaggon, Wingnut and Slash. 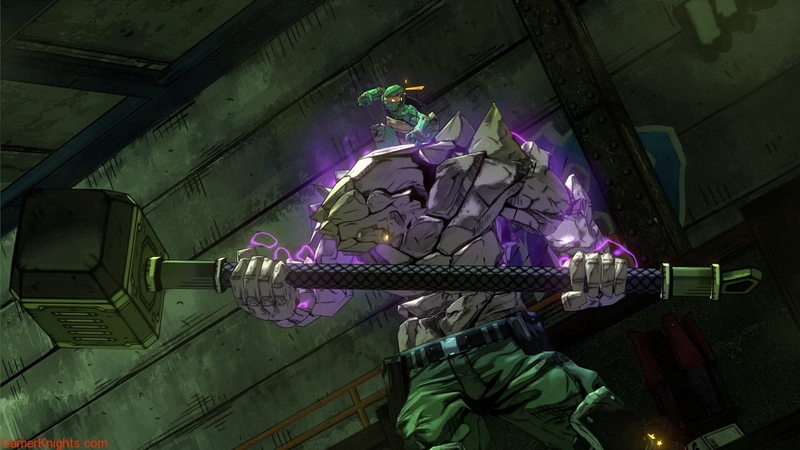 Each Turtle has a distinct play style and can be customized with special Ninjutsu moves, combat items and other bonuses to top the global leaderboards across multiple difficulty levels. 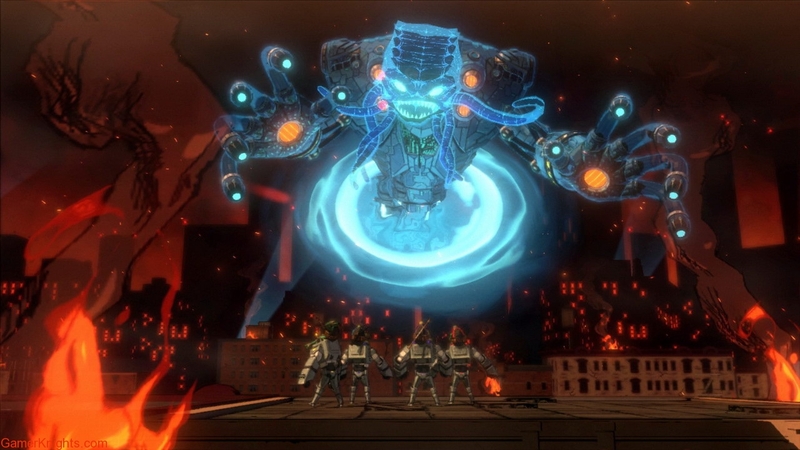 Drawing from the gritty but light-hearted attitude of the series’ origins, Teenage Mutant Ninja Turtles: Mutants in Manhattan delivers an original storyline from IDW Publishing author Tom Waltz and is crafted with beautifully colourful cel-shaded 3D graphics.